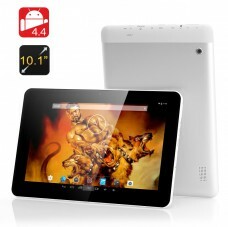 10.1 Inch Android Tablet is powered by a Cortex-A9 1GHz CPU as well as having 8GB Internal Memory and has a 1024×600 quality display for a real low wholesale price. 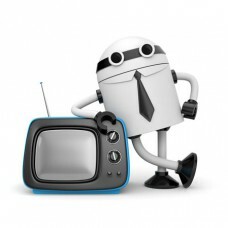 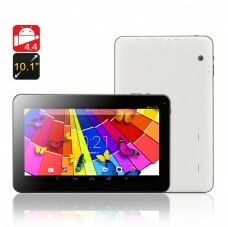 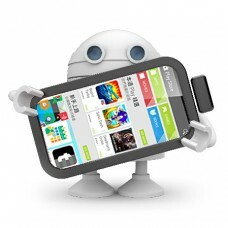 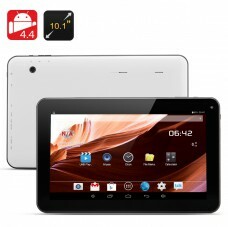 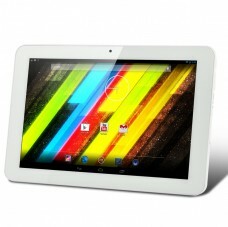 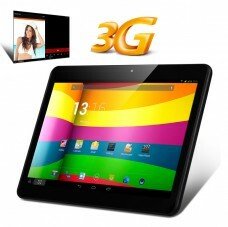 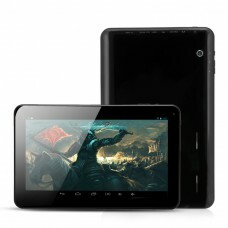 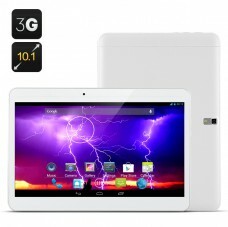 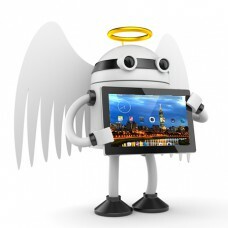 10.1 Inch Android Tablet has an Actions ATM7021 ARM Cortex-A9 Dual Core 1.3GHz CPU, 1024×600 Display Resolution and 8GB ROM. 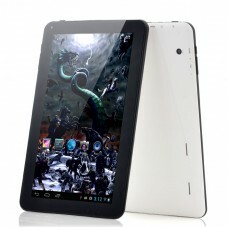 10.1 Inch Dual Core Android 4.2 Tablet is great way to view you media and interact online as it has a HD 1280×800 IPS Screen, a 1.2GHz CPU as well as 1GB RAM. 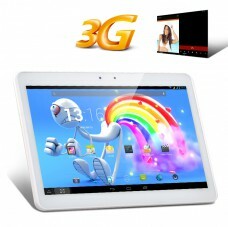 10.1 Inch IPS 3G Tablet PC features a MTK8382 Quad Core CPU with 1GB RAM, Android 4.2 OS and two SIM Card Slots is a large multimedia entertainment device that can also call. 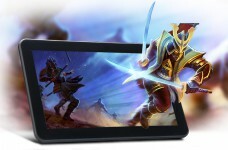 The __uantum__has a Quad Core 1.2 GHz 10.1 Inch tablet with 1 GB of RAM and 16GB ROM which can support micro SD cards up to 32GB, Bluetooth and OTG.